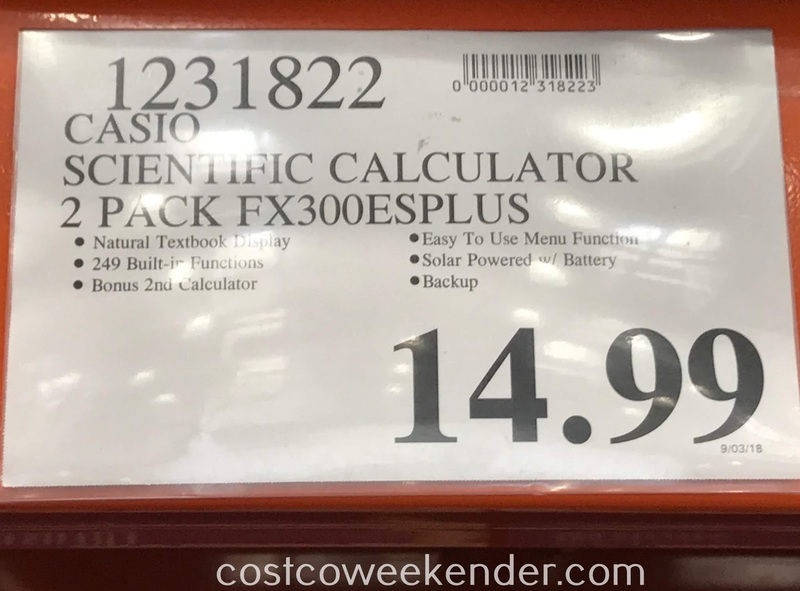 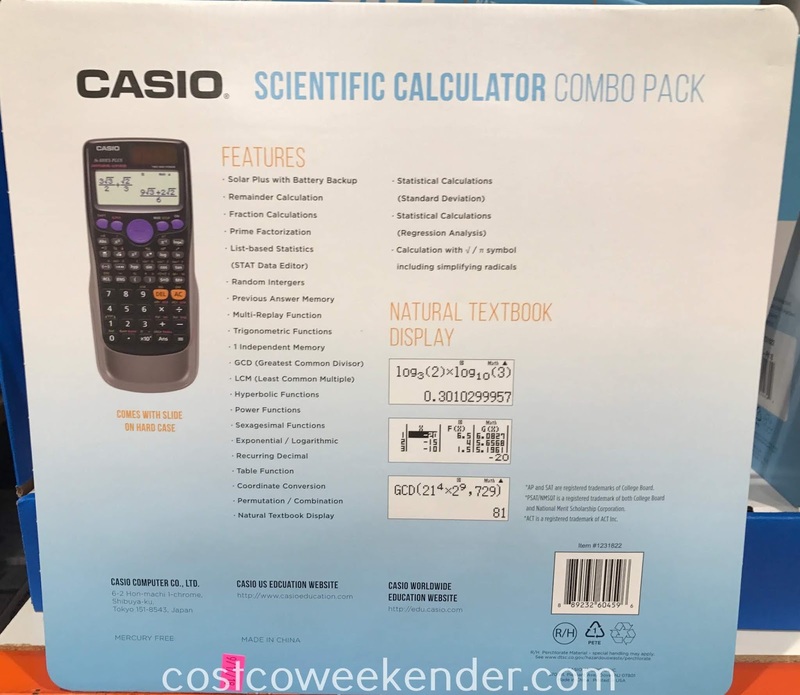 If your child needs a good calculator for school, then check out the Casio Scientific Calculator fx-300ES PLUS. A good calculator can make a huge difference on tests, homework, and other math problems. 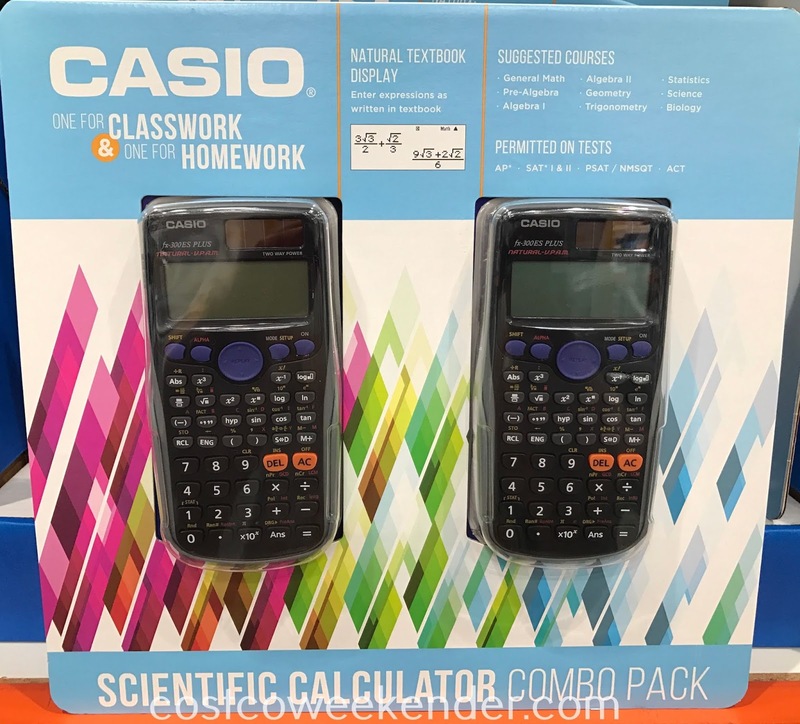 It's the perfect tool for high school algebra, geometry, trigonometry, etc. 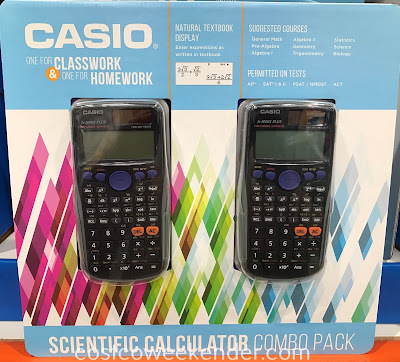 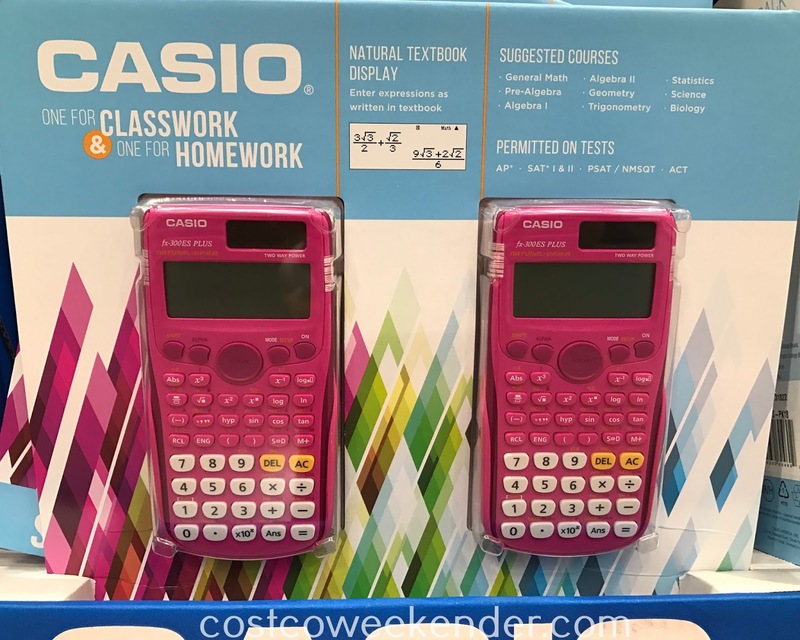 Don't be surprised if your teenager's grades go up with the Casio fx-300ES PLUS Scientific Calculator. 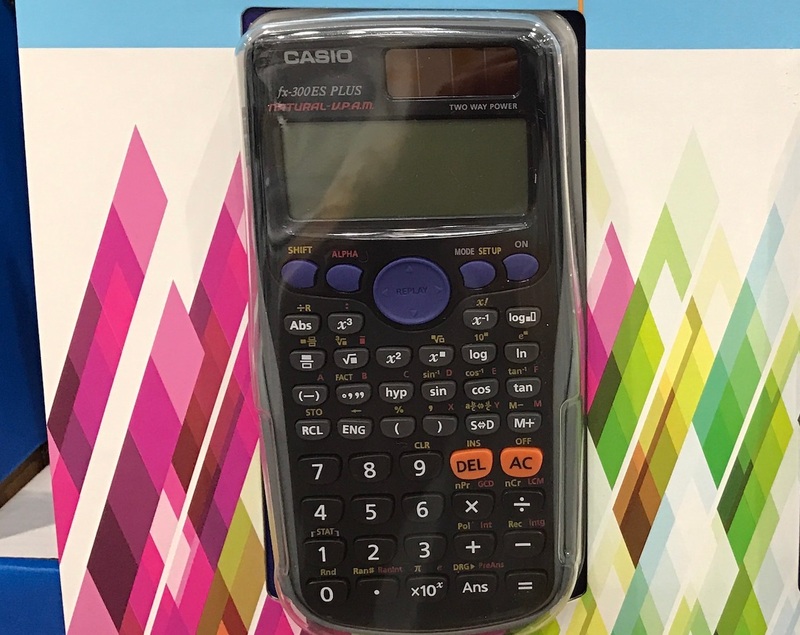 The fx-300ES PLUS comes in a pack of two, so your child can use one for school and you can have one for the office or for home. This comes in handy when paying bills every month.